Free shipping at Flensted Mobile Gallery! Welcome to Flensted Mobile Gallery, the best resource for Flensted Mobiles, the prized handmade mobiles from Denmark! Flensted mobiles range in style, from fun baby mobiles to delicate modern mobiles to festive holiday mobiles. Each artfully designed Flensted Mobile comes beautifully packaged and ready to hang. With our huge selection, great prices, and free shipping on all orders within the United States, we're the best online resource for Flensted Mobiles. Flensted Mobiles make a unique gift for everyone, from the new baby in your life to your favorite fan of modern kinetic art. Flensted Mobile Gallery is a sister website of Hanging Mobile Gallery, which has been a trusted online retailer since 2003. 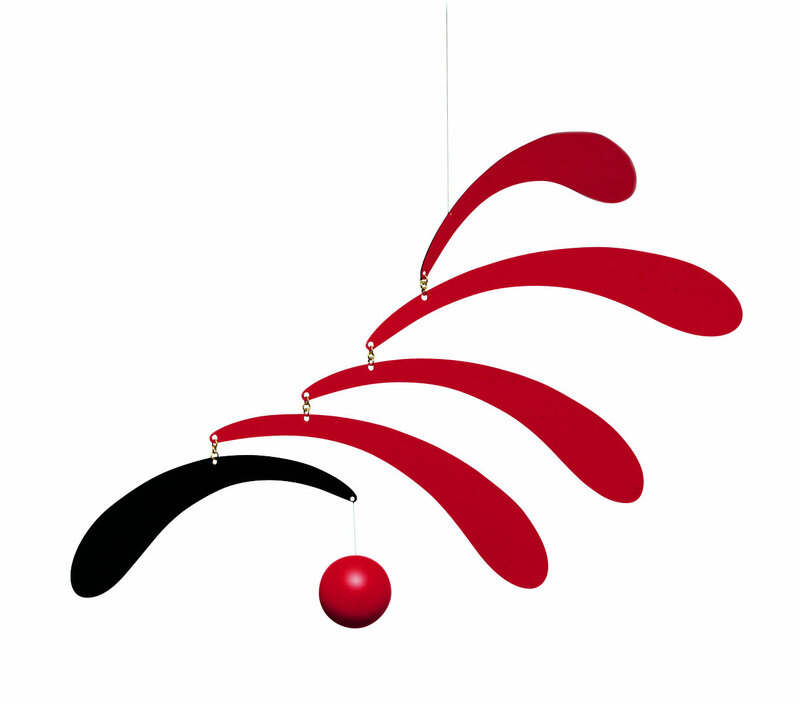 For a wider range of modern mobiles and baby mobiles, visit Hanging Mobile Gallery. Learn more about the Flensted Family.